Jaketown Mounds is one of the most fascinating sites on the Mississippi Mound Trail and one of the most important for understanding early Native American mound building in North America. Located approximately four miles north of Belzoni, Mississippi on Highway 7, the site of Jaketown is home to some of the earliest Native American earthworks in the Lower Mississippi Valley. Of the 18 mounds originally recorded here, only Mounds A, B and C are still visible. 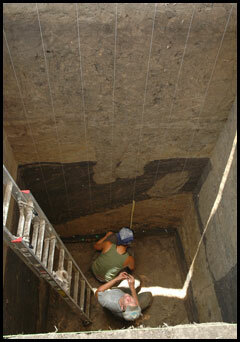 However, a number of earthworks are now buried under ten feet of flood deposits, and archaeologists estimate that portions of as many as 13 mounds may still be present. Professional archaeologists have determined that the earliest earthworks, including the beginning stages of Mound A as well as at least two other mounds, were built thousands of years ago during the Late Archaic Poverty Point Period, sometime between ca. 1500 and 1350 BC. During the Poverty Point Period, the Native Americans who built Jaketown were hunter-gatherers involved in far-flung trade networks involving the exchange of raw materials and craft goods to locations as far away as the Appalachian Mountains and the Great Lakes. 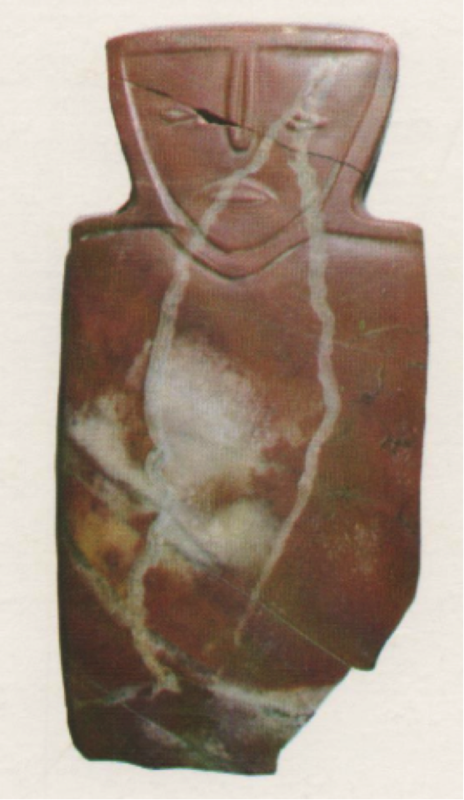 Artifacts found at the site such as red jasper beads and hematite plummets are evidence of this trade. Jaketown is also important because of its very long history of occupation. Following a period of intense flooding that buried much of the Poverty Point landscape, mound building resumed during the Early Woodland Period (ca. 500 BC) and continued throughout the Mississippi Period (ca. AD 1200-1600). These later Native American groups added to the Poverty Point mounds they found at the site and built new ones of their own. 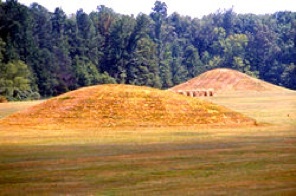 Mounds B and C are both Mississippi Period constructions. In recognition of its outstanding cultural and historical significance, Jaketown was declared a National Historic Landmark in 1990. Many artifacts discovered at Jaketown can be viewed at the Jaketown Museum in downtown Belzoni.